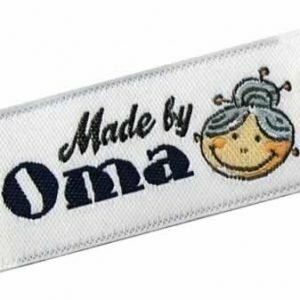 Custom Clothing Labels for Professionals: Make Your Product Shine! 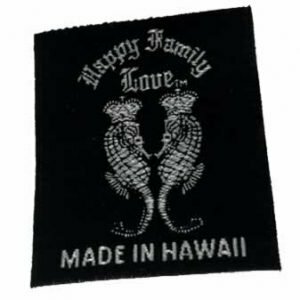 We breathe on custom clothing labels. Customers with needs like yours ask us everyday to help them create the best-valued professional-looking clothing labels for their products. And we do. Starting from the artwork and knowledge of their application, we guide them thru the ordering process and don’t stop until their product is in their hands. You request a FREE Price Request in our online form. You approve Your Price and we start on artwork. You approve Your Art and provide your Billing and Shipping information. Want to Find Out More About Clothing Labels? When you are looking for a way to take your products to the next level, you think branding. And in the world of apparel and accessories, there is nothing more than will convey 'professional' as a high quality clothing label.